Hey there! 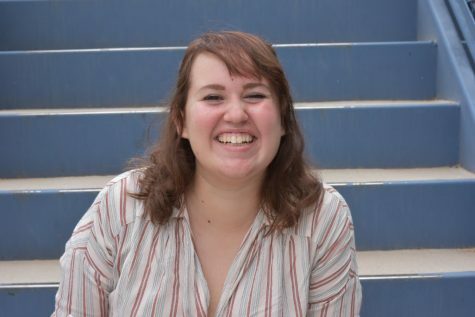 I’m Lexi Gass and I’m a staff writer on The Talon. I’m currently a junior in high school and this is my third year of being apart of the staff. Outside of journalism, I have a passion for creative writing, singing, and film making. Hope you enjoy all the different content we’ll be making this year!